San Diego Country Club has 5 PGA, Class A professionals available to help you reach your golf performance goals. Golf lessons are typically 30 minutes to one hour. Playing lessons are an exceptional way to improve course management skills and strategy. The staff is highly experienced in all facets of the game with the skill to take beginners to course ready and the ability to coach seasoned golfers and competitive players in tournament preparation. Our professional staff will help you set achievable goals and give you the necessary foundation to improve, meet your performance goals and enjoy the game more. The Niners is a fun group of ladies that meet 2-3 times per month for one-hour of golf instruction followed by 9 holes of golf. 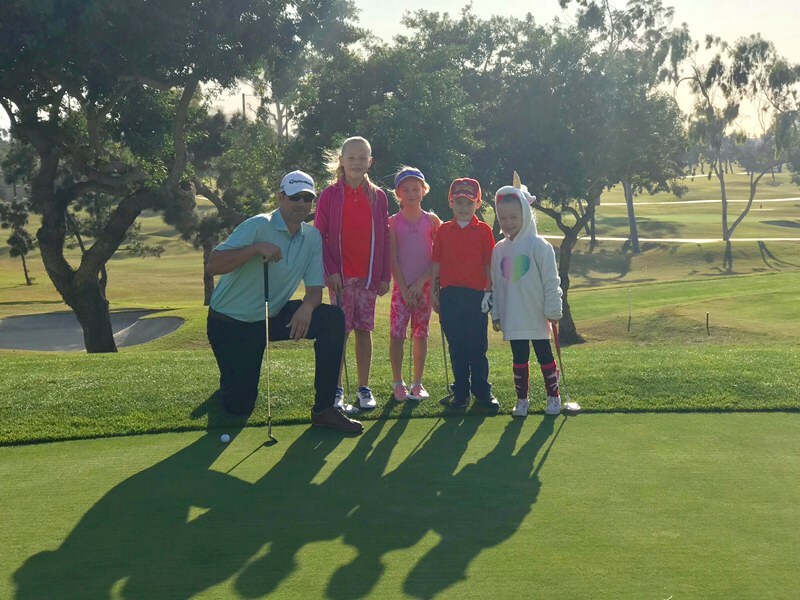 The group is suitable for all skill levels, however, specializes in developmental instruction to improve core fundamentals and the enjoyment of the game. Topics include all aspects of the swing, as well as instruction in course management, rules, and etiquette.